Welcome to our Community of Practice opening page where we offer opportunities to share information about SIMIODE, features, tools, practices, exchanges, and much more to help all grow in the use of modeling to motivate and teach differential equations. We feature Blogs or Blog entries concerning SIMIODE issues. Rosemary Farley Blog - Rosemary Farley is on the mathematics faculty at Manhattan College, Riverdale NY USA. She has an interest in using technology, particularly Maple, in teaching so students can see through plots and solve through commands. 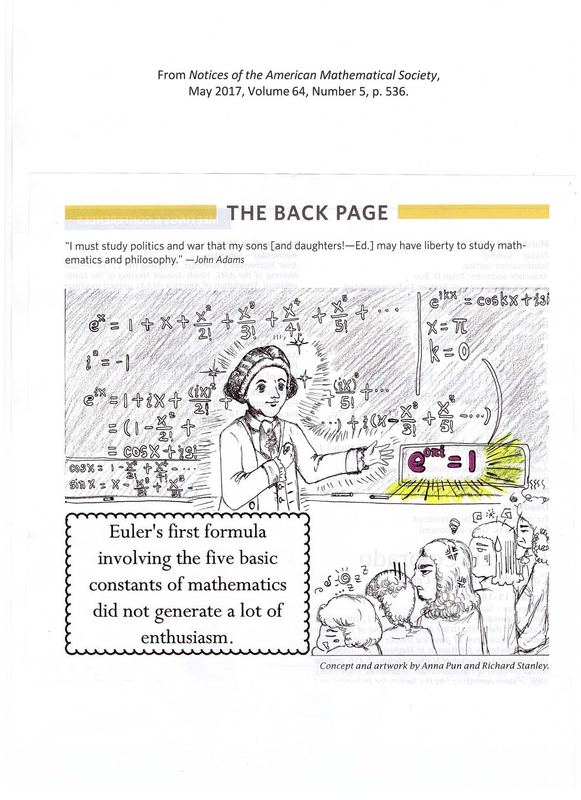 She kept a blog for her differential equation course for the spring 2016 semester. Brian Winkel (Director SIMIODE) Blog - Brian Winkel maintains the About Us Blog for SIMIODE and tries to offer interesting notions which stimulate community members in SIMIODE and beyond to think about how we teach and our expectations. Dina Yagodich Blog - Dina Yagodich is on the mathematics faculty at Frederick Community College, Frederick MD USA. She describes what happens in her coursework in her blogs. She has interest in using videos posted on YouTube to customize and personalize her coursework with a focus on skills students should see and learn. There are over 100 skill tutorial videos. Dina has some playlists set up that can be shared with students or used individually at her YouTube site. Winkel, B. J. 2017. Learning Mathematics in Context with Modeling and Technology. AMS Blog On Teaching and Learning Mathematics. 27 June 2016. Registered members of SIMIODE and of the group for which a Resource is made available can Comment (using the Comment Tab) on that resource AND upload files in that Comment. For example, a member of the Teachers Group can Comment on a Teacher Version of a Modeling Scenario and upload a file with more data, additional issues or activities, sample student submission (anonymous or otherwise), and other materials. Only the author(s) of the original Modeling Scenario itself will get an email saying their work has Comments. No SIMIODE administrator will receive notice of the added Comment and its content. This encourages respectful, considerate, and supportive comments while building our Community of Practice. This is a Forum in which you can share your experiences in using Modeling Scenarios in teaching. Discussions about preparation, actual use, mathematics, modeling context, model, techniques, data, and whatever issue relates to use of SIMIODE Modeling Scenarios in teaching. Make suggestions as to improvements and contribute your own materials or versions, but be sure to add Comments using the Comments Tab on the particular resource so the author gets feedback directly. Share with others your successes in being a member of SIMIODE community, using resources while teaching with modeling materials from SIMIODE, and suggesting improvements to make SIMIODE better. 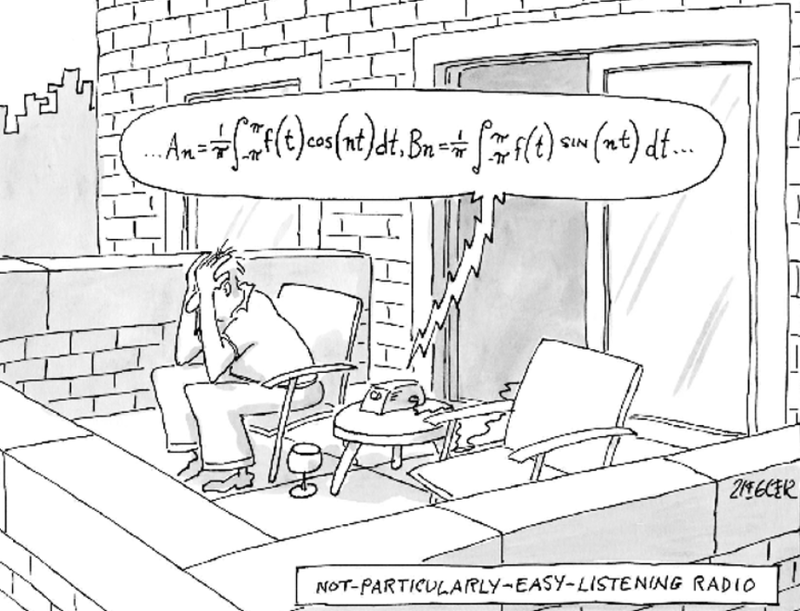 We encourage students to share their experiences in doing modeling in their differential equations course. Fellow students can benefit, but so can faculty who value student feedback. Suggestions or ideas on modeling activities are welcome. This is a forum for student participants in SCUDEM events to share their views, reflections, suggestions, successes, and ideas about SCUDEM. Many videos can be found at SIMIODE's YouTube Channel. Here are some specific ones related to several areas which can make your experience in the SIMIODE community richer. We offer videos which help in navigating and benefitting from the SIMIODE web presence at www.simiode.org. Collecting and Organizing Favorites in SIMIODE How to create a Favorites List in your Dashboard in SIMIODE so you can quickly access these useful resources. SIMIODE Introduction and Overview Part I is just that! A walk through features in SIMIODE demonstrates the personalizing nature of FREE membership and the resources. SIMIODE Introduction and Overview Part II narrates more features and resources of SIMIOD web Community of Practice. The emphasis is on accessing Modeling Scenarios with examination of several in detail. SIMIODE Introduction - Somewhat dated video of the Director of SIMIODE (also somewhat dated!) describing SIMIODE efforts and platform. SCUDEM - SIMIODE Challenge Using Differential Equations Modeling is an annual student experience in which three person teams from undergraduate and high school programs select one of three problems (in physical science/engineering, chemistry/life science, or social science), build a model using differential equations, and then travel with a coach to a local site for a fun day of sharing their results. See complete details on SCUDEM - all past events with modeling problems, all student submissions, fun MathBowls (and answers! ), Faculty Development Workshop materials, Local Site lists and maps for current SCUDEM, information on hosting SCUDEM, and so much more. There is a FaceBook site SCUDEM Mathematical Community which features many pictures, videos, and commentaries on SCUDEM experiences. Join us! SCUDEM III 2018 - The University of Massachusetts, Amherst MA USA was the site of this SCUDEM and this interview features interviews with students and a clear reason for participating in SCUDEM by host professor Dr. Matthew Dobson. Clackamas Community College SCUDEM II 2018 - In this student produced video the students on the Clackamas Community College, Oregon City OR USA discuss their experience in engaging in the SCUDEM experience held at George Fox University, Newberg OR USA. This team presented at the SIAM Annual Meeting in Portland OR in July 2018. SCUDEM II 2018 - Seen here at Springfield College, Springfield MA USA a great gathering of students and faculty experience the fun and results of the week long modelikng challenge to students. Some 400 students with 110 coaches at 85 schools participated in 40 sites in the United States, Cameroon, and India. Florida Southern University SCUDEM II 2018 team from Lakeland FL USA shares their model and their experience in SCUDEM II 2018, from 21 April 2018, held at St. Petersburg College in St. Petersburg FL USA. This team gave a presentation at an AMS Special Session devoted to modeling in differential equations at the Joint Mathematics Meeting in Baltimore MD USA in January 2019. SCUDEM I 2017 - This video features the first SCUDEM held at one site, Mount Saint Mary College, Newburgh NY USA on 27 October 2017. Student interviews and message from the Director of SIMIODE are featured. Torricelli's Law Data Collection - Shown here for data collection is a video of a cylindrical column (radius = 4.17 cm) of water emptying through a small hole (diameter = 11/16 " = 0.218281 cm) in the bottom of the column. Torricelli's Law with a Box in the Cylinder - This video shows the fall of the height of a column of water in a graduates cylinder of inner radius 2.6 cm, where there is a box at the base of the column of water. In the modeling scenario 1-064-S-TorricelliBox we ask students to apply Torricelli' s Law for a Falling Column of Water to model the height of the column of water for a fixed graduated cylinder in two cases: (1) the graduated cylinder is filled to 500 ml and water exits a small bore hole at the bottom and (2) the graduated cylinder is initially filled to 500 ml and a configuration of four small blocks is placed at the bottom of the cylinder, thus raising the height of the column of water. The water exits a small bore hole at the bottom. We challenge students to, "Model both situations for the height of the column of water as a function of time using the differential equation for Torricelli's Law and ascertain which column of water empties first, the column with the blocks or without the blocks." m&m Death and Immigration - Using m&m's to simulate death and immigration this video permits the viewer to see a complete run to collect sufficient data to build a model using difference or differential equations. Canister Fall in Water - Permits students to collect data and validate a model of a canister falling in a graduated cylinder of water. Kool Aid - This is a video which can be used with students after they have worked on the Modeling Scenario 1-042-KoolAid. Dina Yagodich, Frederick Community College, Frederick MD USA produced the video in support of her students who thoroughly enjoyed doing this Modeling Scenario. This video is only available to members of the Teachers Group. Virgil Ganescu, York College of Pennsylvania, York PA USA, introduces the use of a front end to the commonly used SPICE software in electrical engineering courses with the simulation software Multisim. Multisim is offered by National Instruments and has a free downloadable version for trial use. Multisim offers a very nice graphical interface for building, simulating, and analyzing circuits. In his Modeling Scenario 1-077-S-RLMSimSeriesCircuit he offers a video in which he shows how to construct the circuit his scenario analyzes. Multisim Circuit Simulation - Professor Virgil Ganescu, Mathematics, York College of Pennsylvania, York PA USA, offers a tutorial on how to download and use Multisim, a software package that permits one to construct and simulate electrical circuits from components. There is a FREE Trial version for 30 day period available. The full version package costs students and faculty $42 US with a commercial version with the same features as the student/faculty package for $1500 US. The Multisim tutorial video produced by Dr. Ganescu is here. This is a very nice package and Dr. Ganescu does a wonderful job of patiently and informatively introducing to the viewer just how to get and how to build and run a circuit simulation. We recommend this video very highly. Additionally, Dr. Ganescu has prepared a video in which he shows how to construct the Mystery Circuit offered in the SIMIODE Mystery Circuit Modeling Scenario and collect data on gain to confirm what is learned in the Modeling Scenario itself. Again, his exposition is excellent and a student who is interested in engineering, especially electrical engineering, will benefit immensely from the incorporation of Multisim as a simulation tool for the modeling done in SIMIODE. We thank Dr. Ganescu very much for his efforts on our behalf. At regular periods during the year we plan webinars or webcasts featuring colleagues who have something to offer our SIMIODE community with regard to mathematical or technical aspects of using modeling to motivate and teach differential equations. These will be publicized widely and participation is encouraged. Further these will be archived for later viewing. We want to share the writings of materials about SIMIODE, e.g., Articles, Conference Proceedings, Commentary. We will list and link to them here. Czocher, Jennifer. 2019. (Accepted). Building Mathematics Self-Efficacy of STEM Undergraduates’ through Mathematical Modellin. International Journal of Mathematical Education in Science and Technology. Winkel, B. J. 2018. Modeling a Falling Column of Water. In Barnes, J and J. Libertini. 2018. Tactile Learning Activities in Mathematics. Washington DC: MAA Press. pp. 182-186. Winkel, B. J. 2018. SIMIODE - Systemic Initiative for Modeling Investigations and Opportunities with Differential Equations. Metro Math: Newsletter Metropolitan New York Section of Mathematical Association of America. April: 11-16. McCarthy, C. and B. J. Winkel. 2017. Resources, Community, and Support for Teaching Differential Equations Through Modeling. MathAMATYC Educator. 9(1): 5-12. Winkel, B. J. 2017. Let's Do It: Using Modeling in the Classroom. MAA FOCUS. April/May: 26-27. Farley, R., B. Winkel, D. Yagodich, and H. Zullo. 2016. Modeling-First Approach to Teaching Differential Equations. The UMAP Journal. 37(4): 381-406. Winkel, B. J. 2015. 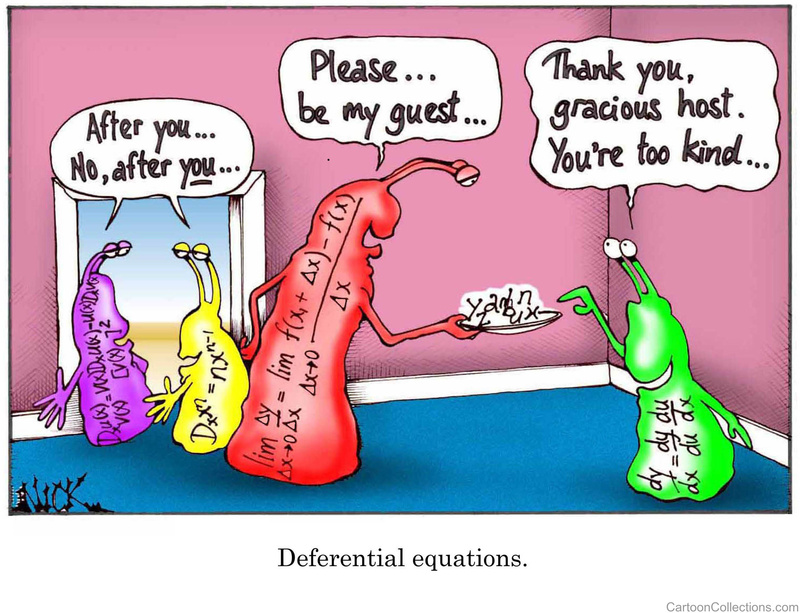 Biology-Driven Approaches to Teaching Differential Equations. Symposium on Biomathematics and Ecology Education and Research. Normal IL. 9-11 October 2015. pp. 90-92.